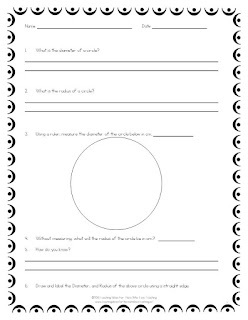 I love the Sir Cumference series of books by Cindy Neuschwander and Wayne Geehan. If you're not familiar with them, check them out! 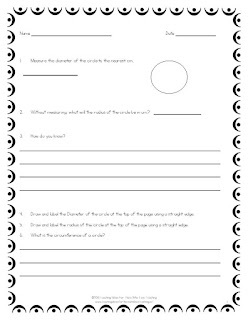 My students love them too, as the books help them remember and understand math concepts. 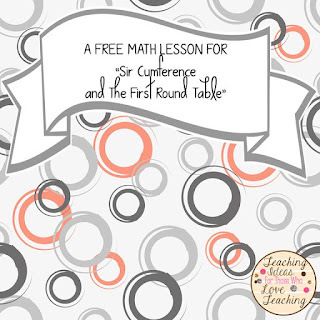 Here is a freebie I created to go with "Sir Cumference and the first round table".